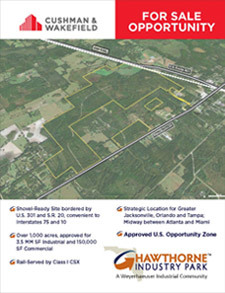 Hawthorne Industry Park is a 634-acre, single-owner, shovel-ready supersite just minutes from Gainesville in centrally located Alachua County, Florida. 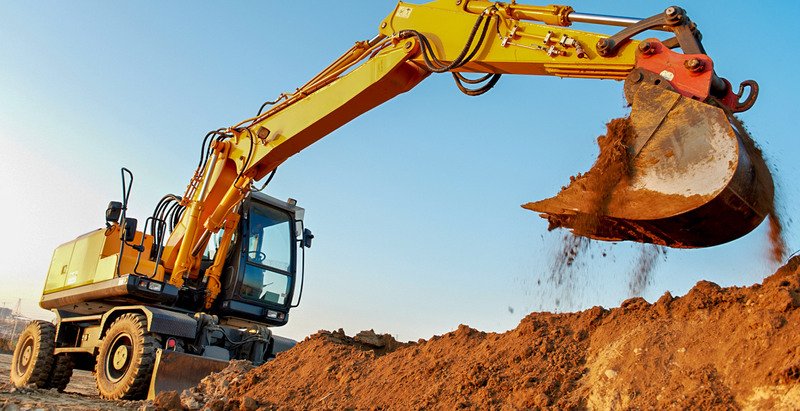 APPROVED U.S. 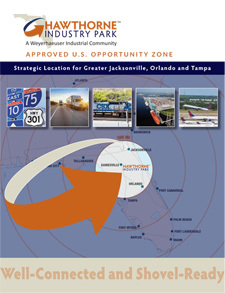 OPPORTUNITY ZONE WITH STRATEGIC LOCATION FOR GREATER JACKSONVILLE, ORLANDO AND TAMPA. 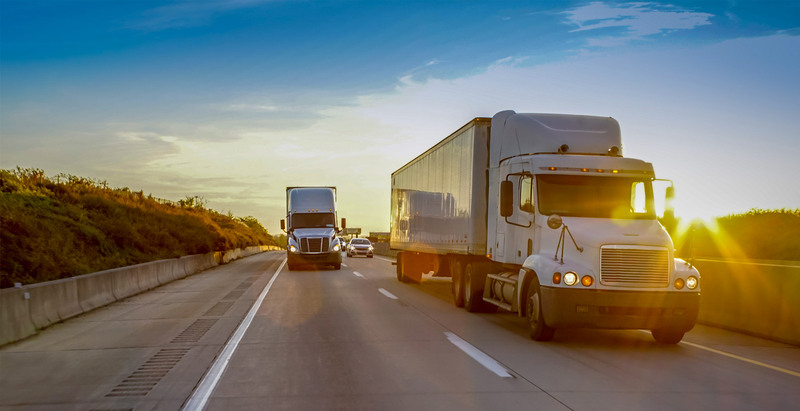 Bordered by U.S. 301 and S.R. 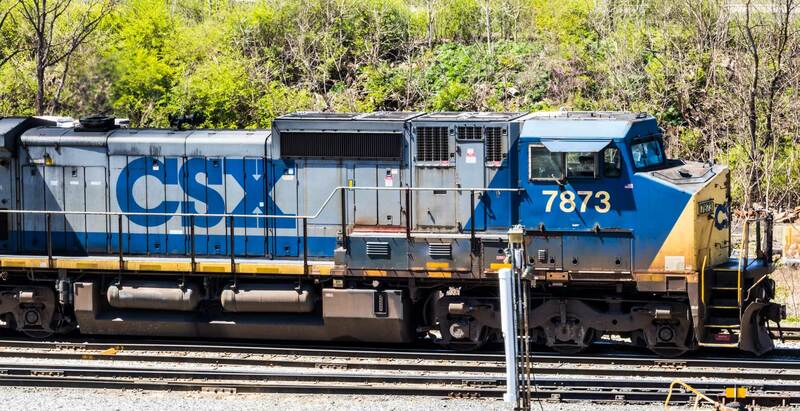 20, Hawthorne Industry Park enjoys easy access to the main north-south CSX freight line and Interstates 75 and 10. 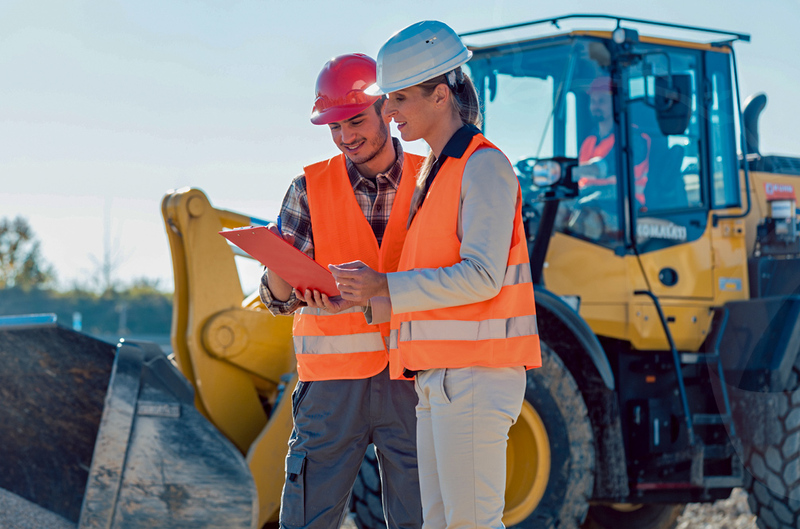 Spanning over 1,000 acres, including 634 shovel-ready acres zoned for 3.5 million square feet, Hawthorne Industry Park is sized and ready for manufacturing, industrial and distribution development. 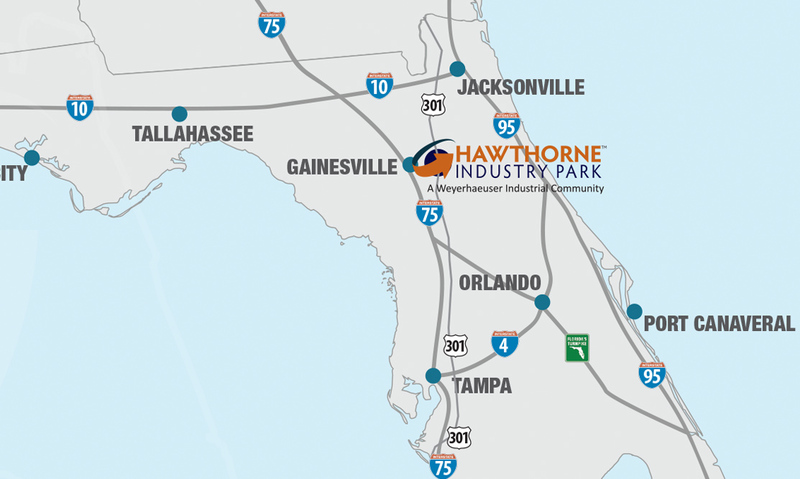 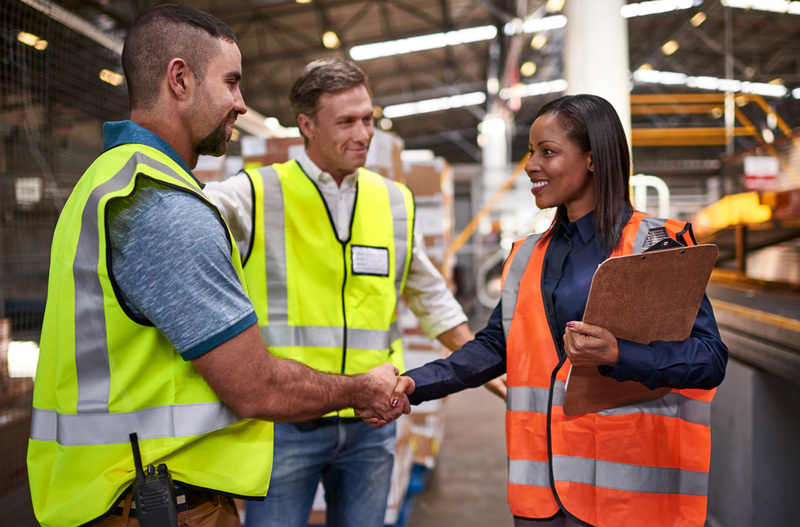 With a workforce of over 300,000 within 60 miles, Hawthorne Industry Park is well-suited for operations with extensive labor needs. 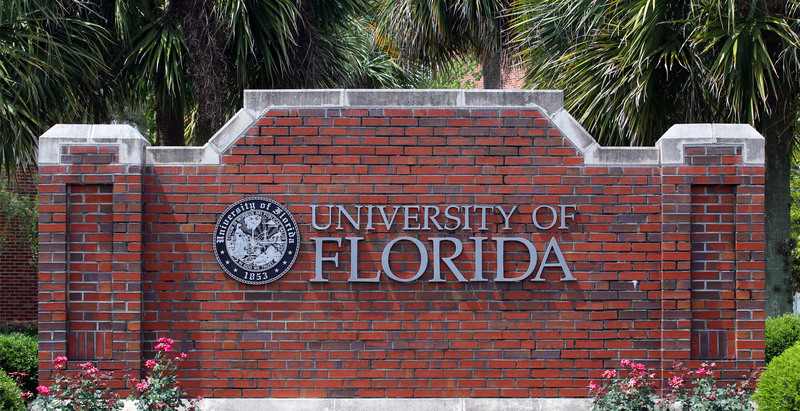 Proximity to University of Florida (#8 Public University by U.S. News & World Report) and Santa Fe College (#1 Two-Year College in U.S. by The Aspen Institute) presents noteworthy access to top-rated educational institutions. 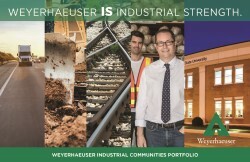 Hawthorne Industry Park is being developed by Weyerhaeuser, one of the world’s largest private owners of timberlands.